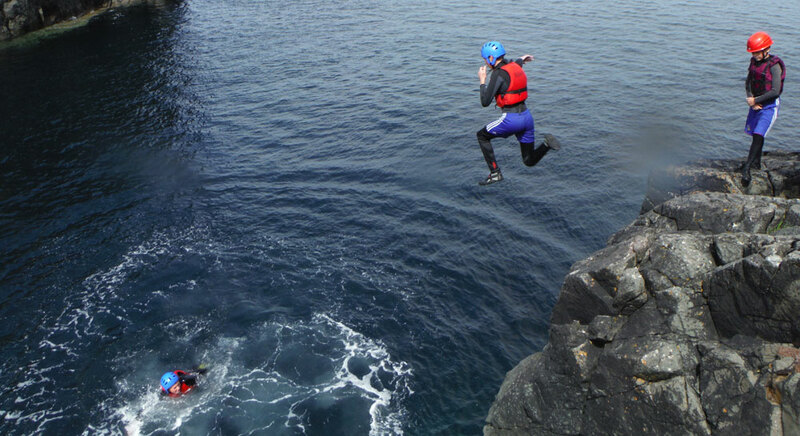 Willie Ward who runs AdventurerSportsNorthwest has over 30 years’ experience running residential courses, day trips, camping etc., for schools, youth groups etc. we believe that all our courses should be more than just a fun activity which is why we use the outdoors as a learning tool to develop participants’ motivation, self-confidence, team work, leadership, communication skills and teamwork, while having fun doing very exciting activities. Working well together with teachers / leaders to produce a programme that meets the aims and objectives of the group. We can design and deliver courses and training for all abilities; weather you curious about, climbing, kayaking, and teambuilding or have thoughts about developing a career in the outdoors; we are always ready to help you.